Ostuni, also known as White City, for the white limestone that lines the houses of the old town where there are also many 4-star hotels, is a tourist centre in the province of Brindisi, in Puglia. From Ostuni the highways lead to the sea, to Diana Marina, Marina di Ostuni, Costa Merlata with many hotels overlooking the beach. 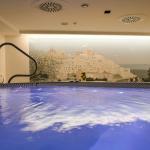 In Ostuni hotels offer a very nice service, suitable for an international clientele. 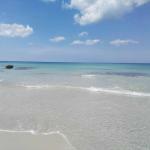 Find your 3 star hotel in Ostuni consulting offers available on Traveleurope. 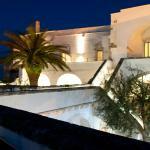 Select travel dates and find all available hotels in Ostuni, check out guests reviews and locate properties on Ostuni city maps, book your favourite accommodation with no pre-payment. All rates are in Euros and inclusive of all taxes. 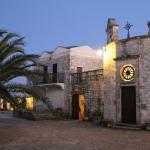 Hotel Ostuni Palace rises in an excellent location in Ostuni, in a place called the White City, Apulia. The hotel enjoys enchanting views over the city and is the ideal starting point to visit this wonderful region.